of Creative Workshops and Classes! 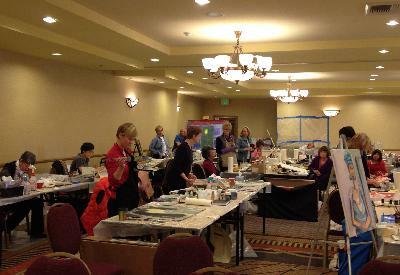 where she teaches, exhibits her art, and hosts a variety of workshops. 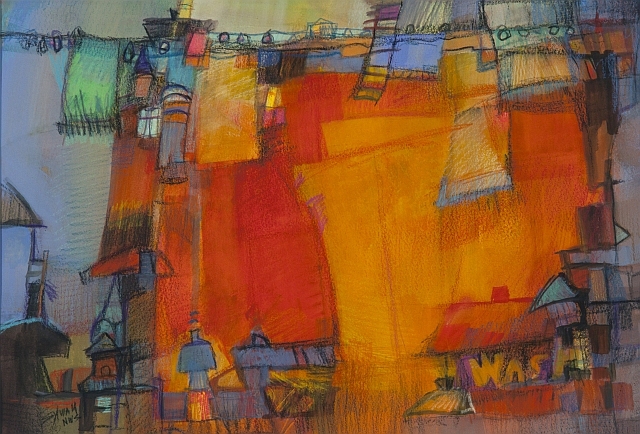 Sylvia Megerdichian, NWS "Wash Day" Mixed Media on Paper, 11" x 17"
For best viewing results, use Internet Explorer 4.0 or higher. Please, be patient with loading pages with extensive images if you do not have broadband or cable. Check here to see WHAT'S NEW with Sylvia Megerdichian! 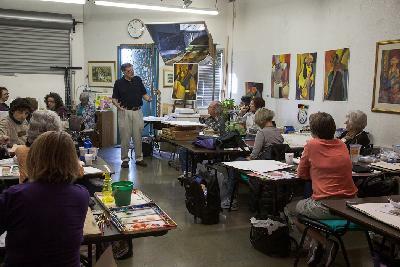 Come Paint with Sylvia on Mondays!